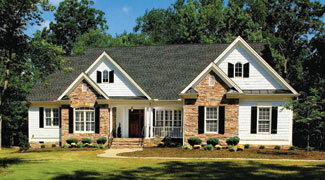 Craftsman Style Home brought to you by House Plans at Designs Direct. 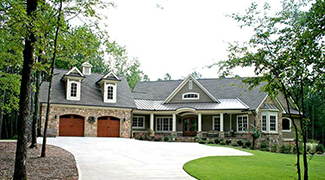 If you prefer the design techniques of the Arts-and-Crafts movement, then Craftsman style homes are likely to appeal to you. Featuring tapered columns, natural materials and impressive, open floor plans, Craftsman style homes fuse history with modern design. Some 100 years after taking the world by storm, Craftsman style homes are still as popular as they were in the early 1900’s. 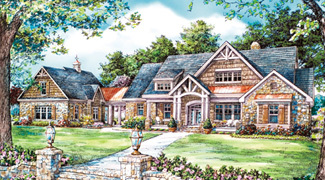 While Craftsman homes celebrate the simple structure of a home, the home plans included in this collection emulate that style of simplicity yet include a touch of modern flair. 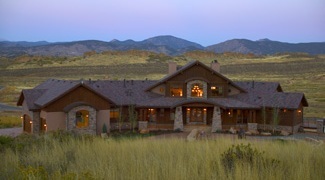 After all, making life easier through open floor plans and efficient space utilization was originally the Craftsman way. 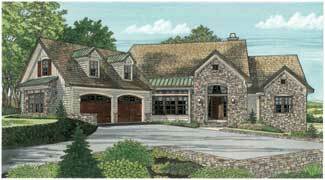 House Plans by Designs Direct has gathered Craftsman style home plans from Garrell Associates, Donald Gardner, Frank Betz, Visbeen Associates, Cornerstone Designs, Dan Sater and others. 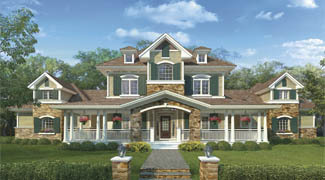 We’re sure you’ll agree that this is the finest collection of Craftsman home plans available anywhere.